The Riviera Nayarit will welcome approximately 13 thousand visitors on over 9,500 motorcycles from all over the country and beyond. 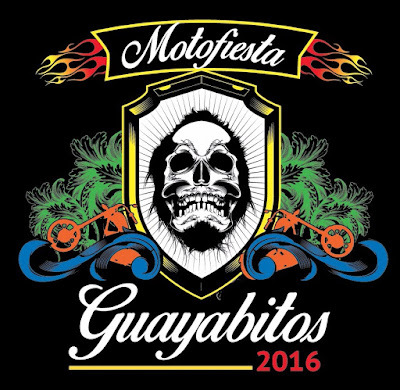 Rincón de Guayabitos is going to be revved up from June 3-5, 2016 during the Motofiesta Guayabitos, considered the biggest biker event in Mexico. This year they expect 9,500 bikes with some 13 thousand riders—quite a bit more than last year’s 8,300 bikes. Most of the activities take place on Saturday starting at 11 in the morning, with friendly competitions including a Slow Race, which consists of arriving last to the finish line without lowering your feet, the Hotdog on the Laundry Line, the Barrel Race and an acrobatic exhibition courtesy of Suzuki, among others. The activities will take place on the parcel at Dubasa. The grand parade with all the attendees through La Peñita de Jaltemba, Los Ayala and Guayabitos starts at 5 p.m. on Saturday. Once that’s done, the banda and rock concerts begin. One of the most sought-after awards among those present are the Biker Dude and Girl award, a recognition of those who rode the farthest to get to the event. Thanks to its large number of visitors and a tradition that this year extends beyond its first decade the event is sponsored by the Government of the State of Nayarit via its Tourism Secretariat; the Riviera Nayarit Convention and Visitors Bureau’s Groups and Events department; and the Compostela Hotel and Motel Association. 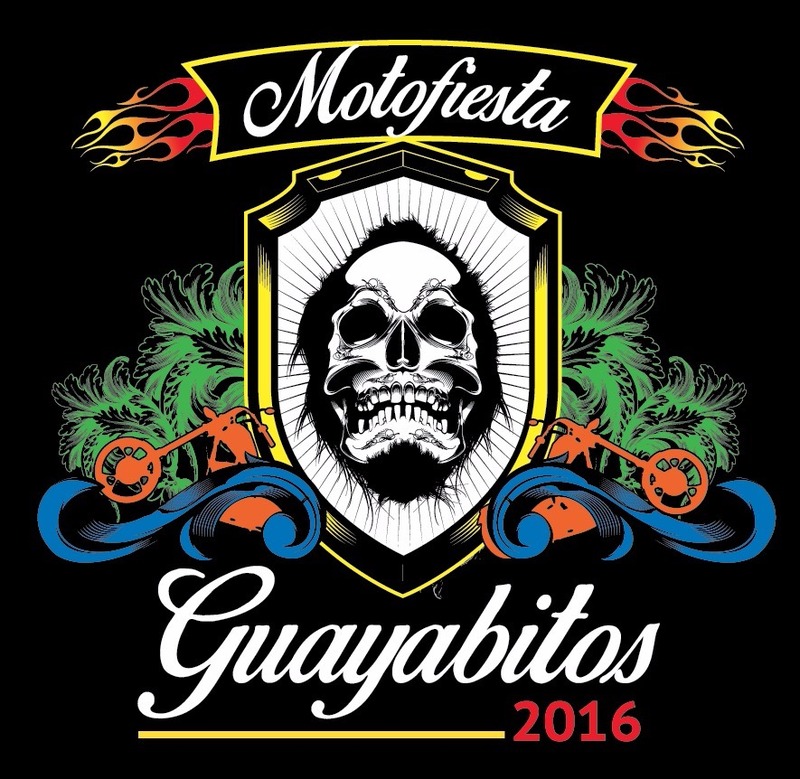 Follow the event at: http://www.motofiestaguayabitos.com/.